We would love it if you would ‘like’ us and/or follow us…there is a chance to win an ipad mini ( draw March 31, 2013). Also check our new boards on Pinterest. If you have stayed at one of the Classicvacationrental.com villas or apartments we would love to hear from you – please send us your photos, stories, great finds, family adventures to be considered for our ‘guest’ blog spots. This is dead simple to make and tastes like Christmas in a glass. It’s a lovely celebration of those traditional festive spices like cloves, cinnamon and nutmeg. If you’ve got your own favourite spices, then feel free to add those to the pot too. Let everything cook away and warm up gently so the flavours have time to mingle with the wine. 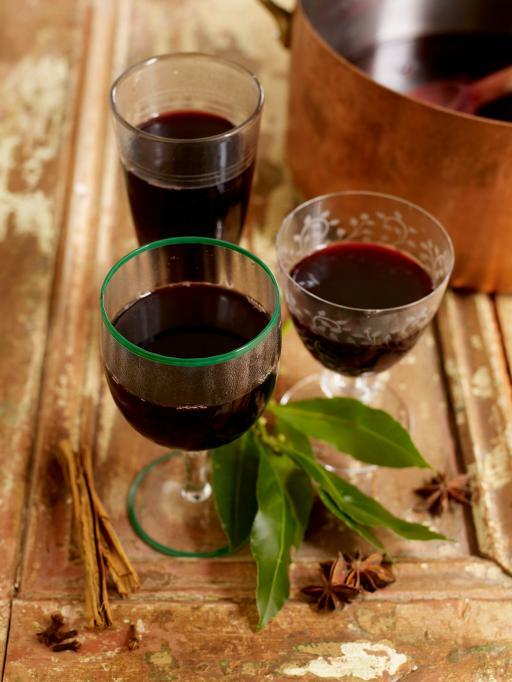 I like to leave my mulled wine ticking over on a really low heat and just ladle some into glasses as and when guests pop in. ClassicVacationRental loves this recipe – a lovely German tradition that translates into any palate, no matter your nationality or location. German Christmas bread known as stollen, a spirited, spiced, sugar-topped ‘cake’ packed with nuts (almonds, predominantly), dried fruit (raisins are a given), and candied citrus peel. Some are laden with almond paste or marzipan, which results in a softer crumb, while others keep it dry and scone-y. Hershberger, who is German himself, has, for years, been baking stollen for pals and neighbors. This year, for HBK, he’s made a few adjustments to that recipe, and the resulting confection is moister, with even more fruit and nuts than before. 1. Check your schedule. Your fruit needs to soak in its bath of rum, brandy, and hot water for a full three days before you bake the bread. After that, it should take about three hours from the time you start the dough to the moment your loaf is fully cooked. Here’s how that breaks down, according to Hershberger: Preparing and mixing ingredients: 35 minutes. Dough fermentation: 1 hour, minimum. Shaping and resting the dough: 15 minutes. Shaping (again) the dough and letting it rise: 1 hour. Baking: about 25 minutes. 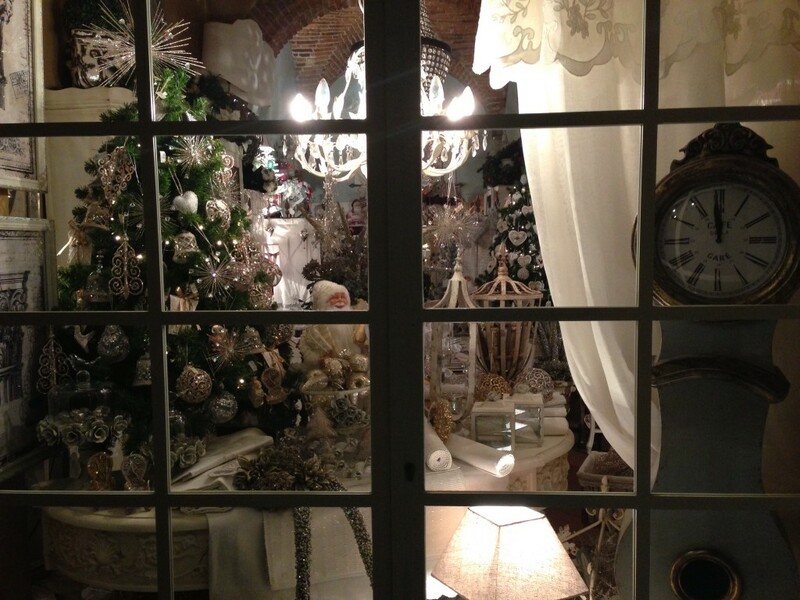 Christmas window in Arezzo, Tuscany. In Florence, the Weihnachtsmarkt, a German word that means Christmas market, has come to Santa Croce Square from the #ChristkindlMarkt of Heidelberg .